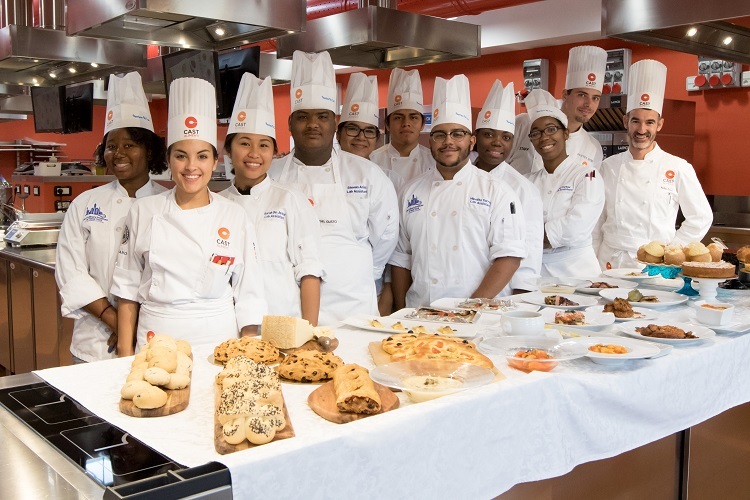 Students at tourism and hospitality institutes with an elementary knowledge of food products and processing techniques wishing to deepen knowledge on Italian cuisine and pastry. Eager to learn another foreign language and lifestyle. Professors will then organize students’ set up for their own practical performance. Notions and history of the Italian Cuisine and Pastry, and their typical and regional traditions. General knowledge of Italian food vocabulary. The Italian Menu, from appetizers to desserts. 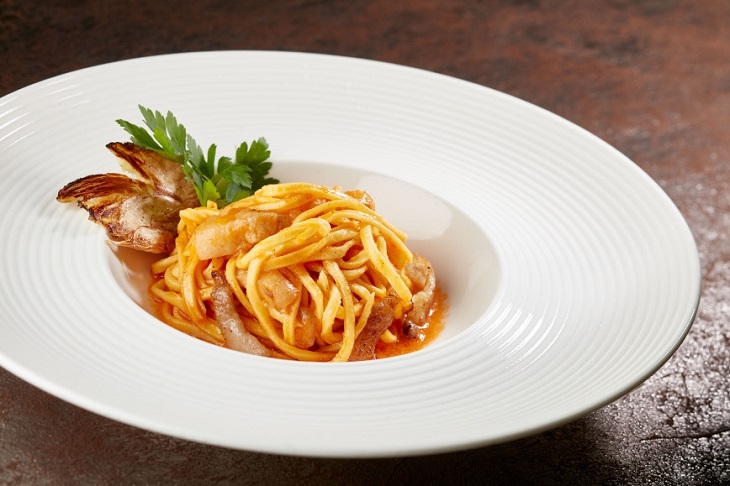 The food-service concept in Italy: trattoria, pizzeria, typical and traditional restaurants. Understanding of some of the most typical Italian products, and fundamental notions on the agricultural Italian foods, on spices, fruits, aromatic herbs, and food raw materials; detailed analysis and examination on distinctive Italian wines and olive oils. Condiments, herbs, and spices, sauces, cold and hot antipasti. Processing techniques for different types of Pasta, such as egg pasta, fresh and filled pasta, gluten-free pasta. Preparation of a wide assortment of creative dishes with an innovative interpretation: fresh pasta, sauces, soups, gnocchi and rice, white and red meats, seafood, vegetables, mushrooms, cheeses. Innovative cooking methods (i.e. vacuum and low temperature), and key methods for proper food storing. Nutritional science and its application; the principles of the millenary distinguished Mediterranean diet. 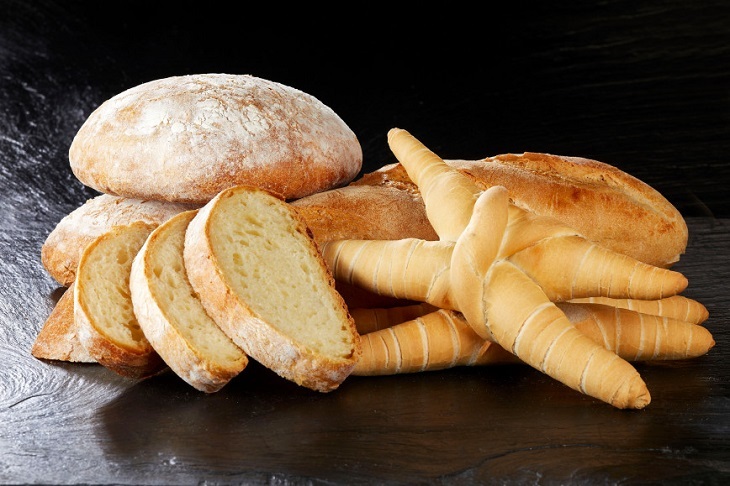 Pizza and Italian bread: history, knowledge, and assessment of key ingredients according to the Italian tradition. Processing, leavening, maturation, topping, and baking techniques. Bread and desserts for catering: history of Italian regional different types of bread; processing techniques for preparing a wide range of doughs; leavening, maturation, and bread baking techniques. 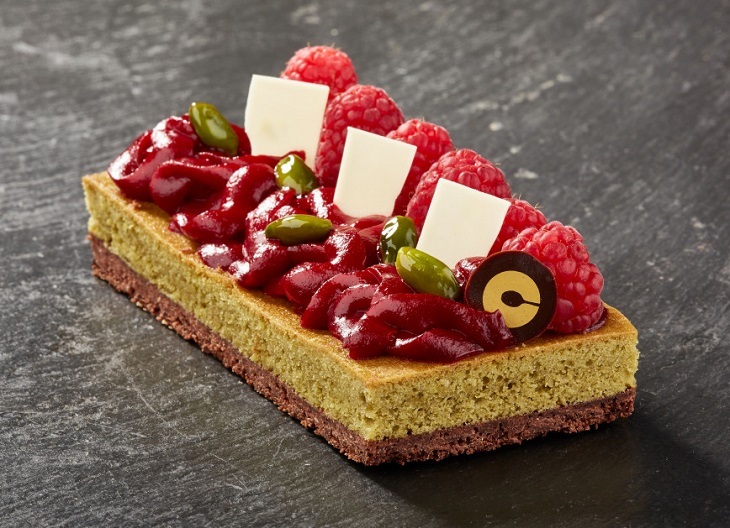 Modern Italian pastry and restaurant desserts with an innovative interpretation. Preparation of sweets and traditional small pastries. As we partner with international culinary colleges, like Culinary Institute of America (New York, United States), Monroe College (New York, United States), Fanshawe College (London, Canada), Johnson & Wales University (Providence Campus), International Centre for Culinary Arts - ICCA Dubai, AIMS Institutes (Bangalore, India), just to name few. - Contact us to l.rocchi@castalimenti.it for a cost estimate.